Ten years of the Marvel Cinematic Universe (MCU) has led us to this moment in time. 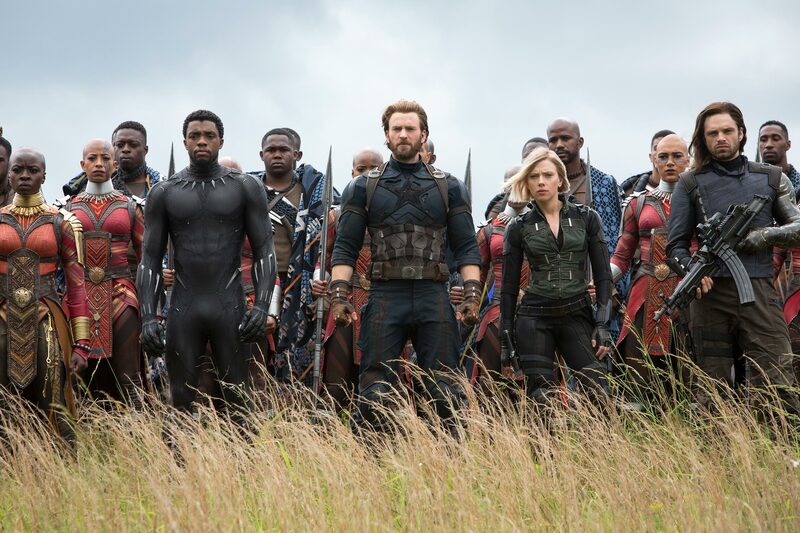 We are, of course, talking about the juggernaut known as Avengers: Infinity War. Over 18 films worth of origin stories, superhero team-ups, and conflict has come full circle as our favourite Marvel superheroes race against time and otherworldly forces to stop Thanos from gaining control of all six Infinity Stones. Contrary to the underwhelming purple potato we were introduced to in the first trailer, Thanos (brilliantly played by Josh Brolin) turned out to be one of the most compelling villains in the MCU, especially since most of them were pretty one-dimensional to begin with (lookin' atchu, Red Skull and Malekith). 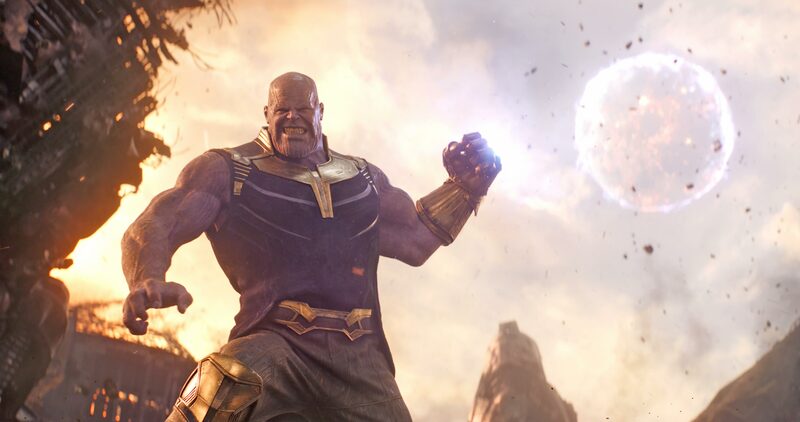 Though portrayed as a tyrant who's hell bent on committing intergalactic genocide, the Mad Titan still manages to evoke unexpected emotions as parts of his backstory unfolds throughout the movie. He considers his goal a noble and necessary extreme, and he has the receipts to prove why he's doing the universe a favour. One might go as far as to say you'll even empathise with him at some point, but that's probably just me. 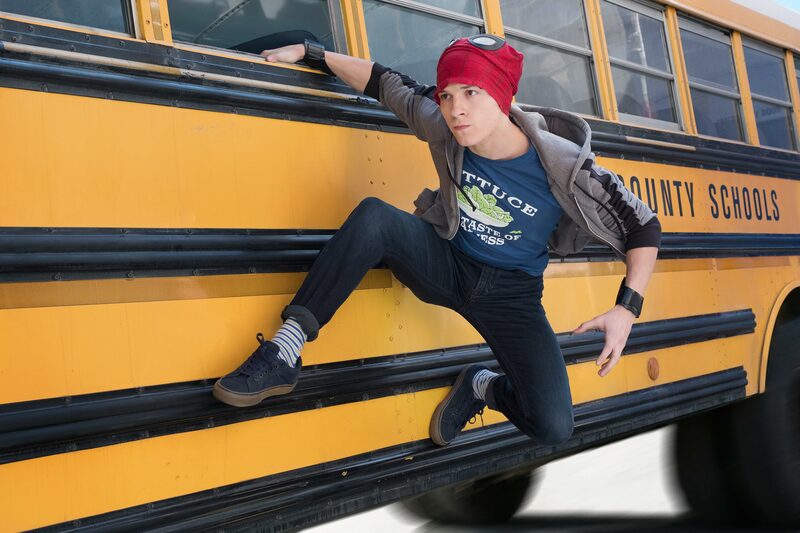 It's epic, it's jam-packed with exciting fight scenes, and of course, what's a Marvel movie without witty one-liners and whip-smart jabs among clashing egos? Add all of the above to jaw-droppingly cool costume upgrades (hellooo Iron Spider) as well as war scenes rivalling those from Lord of the Rings; it's sure to satisfy even the most onerous of comic book fans. There's a reason why Marvel is so adamant about not revealing spoilers and ruining it for everyone else. We highly recommend going in completely unspoiled if you can help it (don't Google the plot! ), 'coz there's nothing like experiencing its novelty for the first time. 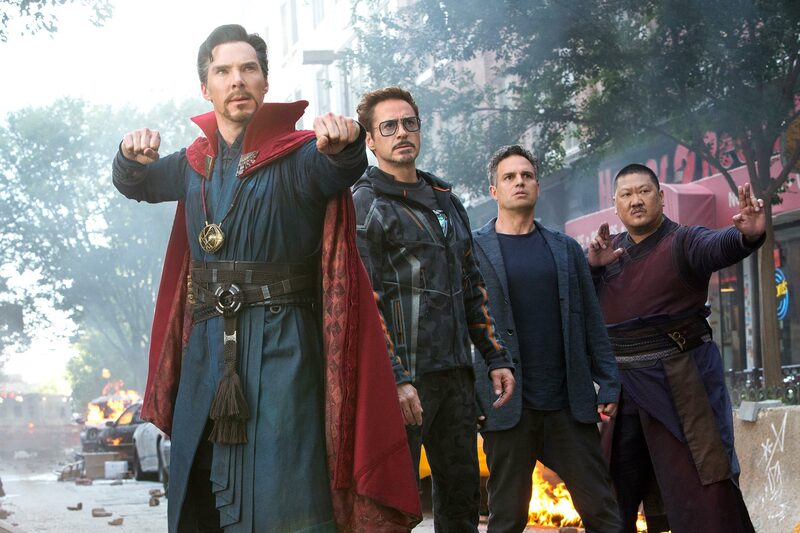 In our interview with Benedict Cumberbatch, the Doctor Strange actor emphasised that 'Avengers assemble' is really about "finding a common purpose, forgetting your differences, and uniting." Well, that pretty much sums it up. Let's be real - cramming 20-plus Marvel characters into a 2.5-hour movie is obviously a herculean task. 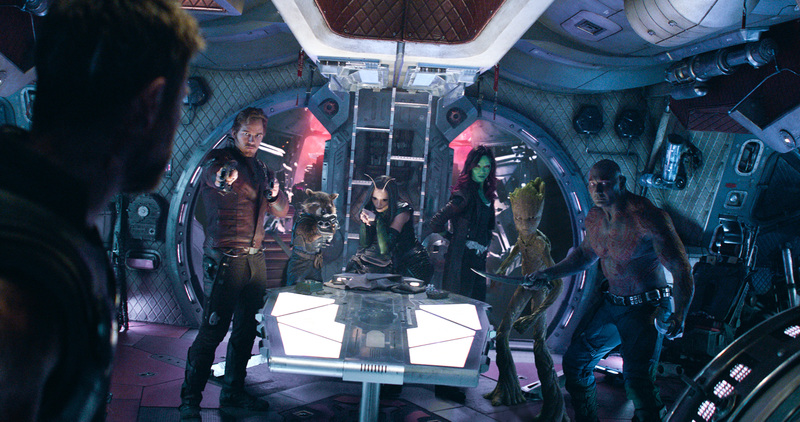 Although that meant that not every superhero gets their moment to shine, it was ultimately about the Avengers and Guardians of the Galaxy pushing past their egos and combining forces to take down the purple-faced menace threatening the universe's very existence. Some characters did have a lot more screen time than others, for reasons that will become clear once you've seen the film. The rest, however, felt like they were just tagging along for the ride. This is also where one of my biggest grievances with the movie lies. For all the complex ambiguity and character development afforded to Bucky Barnes in Winter Soldier and Civil War (both directed by the Russos), the Winter Soldier-turned-White Wolf is criminally underused in Infinity War despite getting a brand new vibranium arm. 6. Packing so many characters and their respective story arcs into 149 minutes is no easy feat. Unfortunately, that means there's often not a lot of time to digest all the new information you're being loaded with. 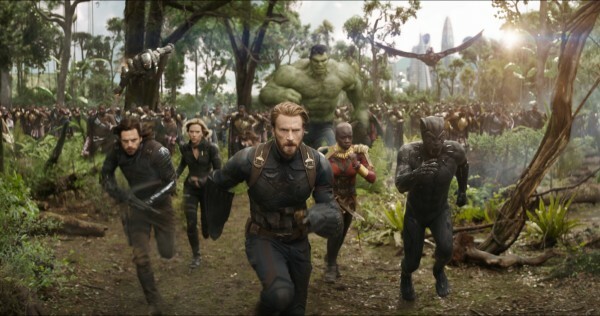 Infinity War hits the ground running from the get-go, and doesn't really stop until the closing credits. With several story arcs happening in tandem and the bouncing them around across the universe, there were times when it felt like we were rushed through new revelations with not much space to breathe before moving on to the next set piece. One thing we would say though, at least it didn't feel like a chore having to sit through all 2.5 hours (plus the entire credit roll). This is where we advise you guys to expel everything, drink nothing before walking into the cinema! 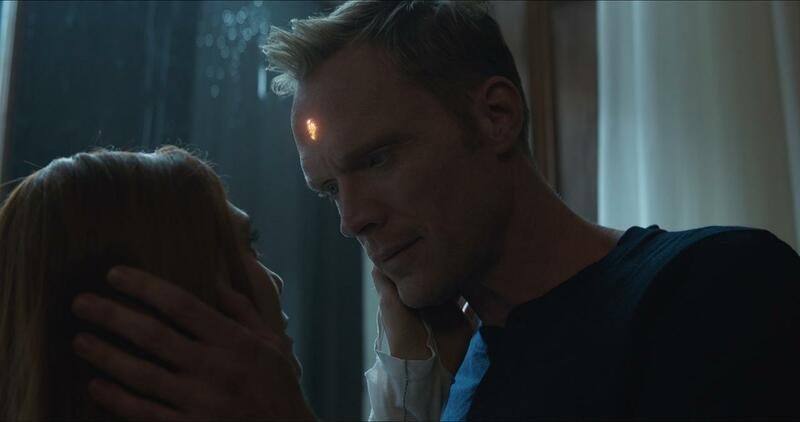 A major theme in Infinity War is about being willing to pay the ultimate price and making sacrifices for both sides of the battle. With that, social media has also been abuzz with fans trying to predict which of their faves are gonna die and who will make it out alive. Obviously, we're expecting a lot of feels here. However, with the plot train chugging along at full speed (see #6), there's often not a lot of time for emotional scenes to resonate with the audience... and this is coming from someone who's formed a deep attachment to these fictional characters in the past ten years. 8. Finally, and we're gonna wrap up this list on a high note - the ending is one of the most astonishing experiences we've ever had watching a movie. Ever. We're not even exaggerating. This is probably the first time (at least, in recent memory) where the entire audience is left stunned as soon as the credits start rolling; it's incredible. 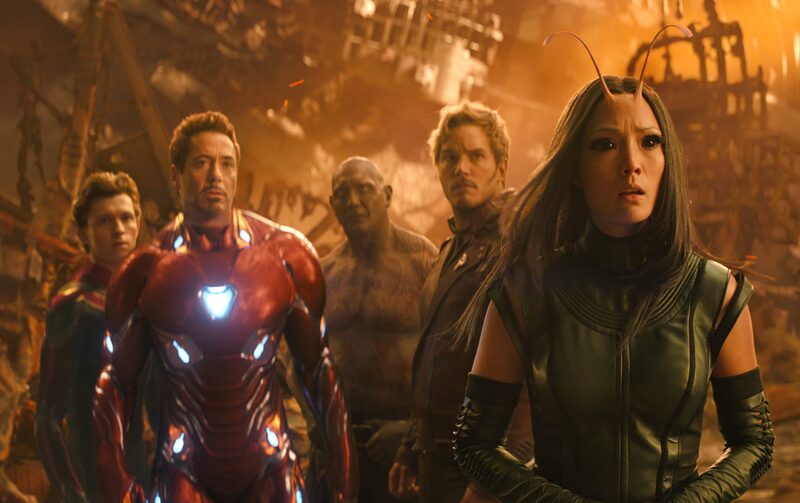 Infinity War may not be the best MCU entry thus far, but it definitely ranks in the Top 5 for us. 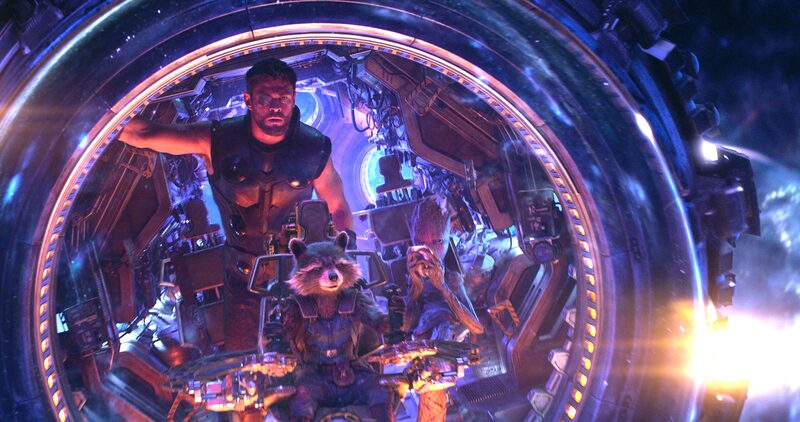 PS: There is one post-credits scene after an extremely long credit roll, so that's prime time for a bathroom break or for you to slink back into your seat and process what you just saw.